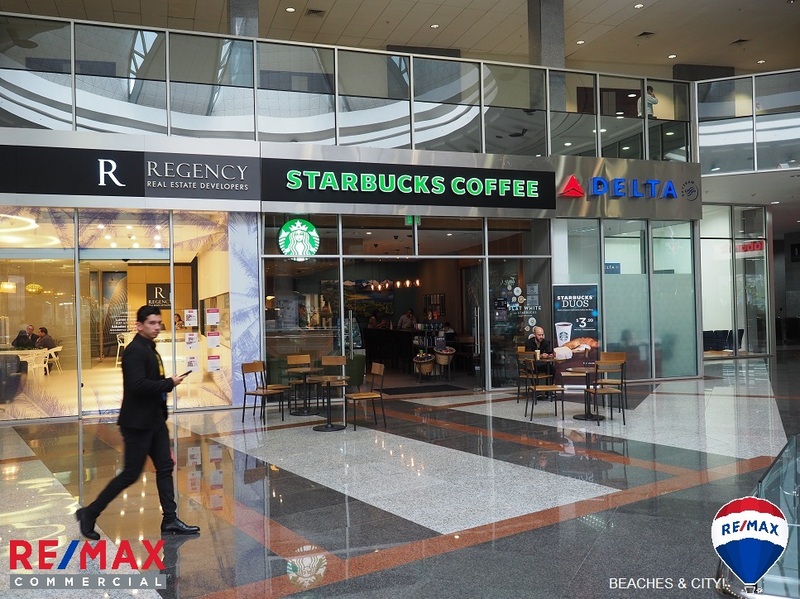 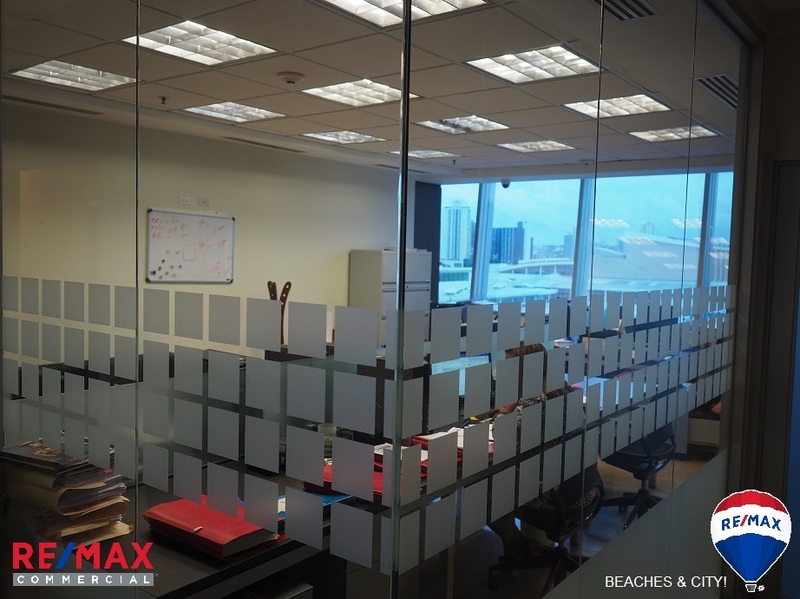 11 offices on 2 floors available in Torres De Las Americas in Panama City, Panama. 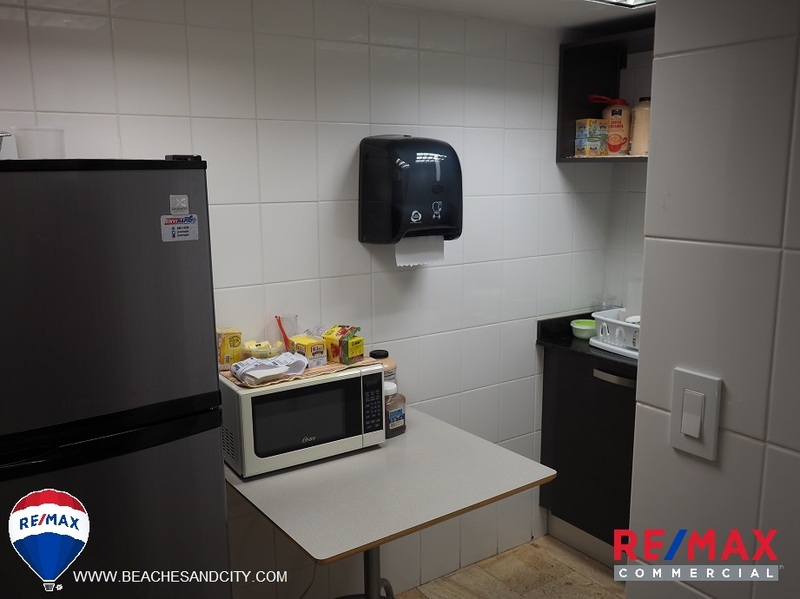 Available storage rooms, data rooms, kitchenettes, parking and more. 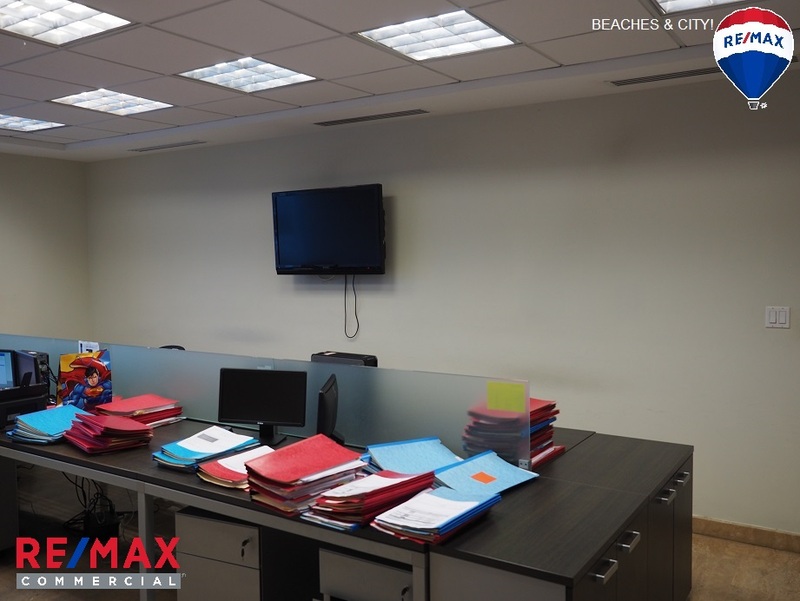 Great work space of 166.23 M2 consisting of 5 offices, 2 depositos, 2 bathrooms, one board room plus a large work area, and 3 assigned parking spaces. 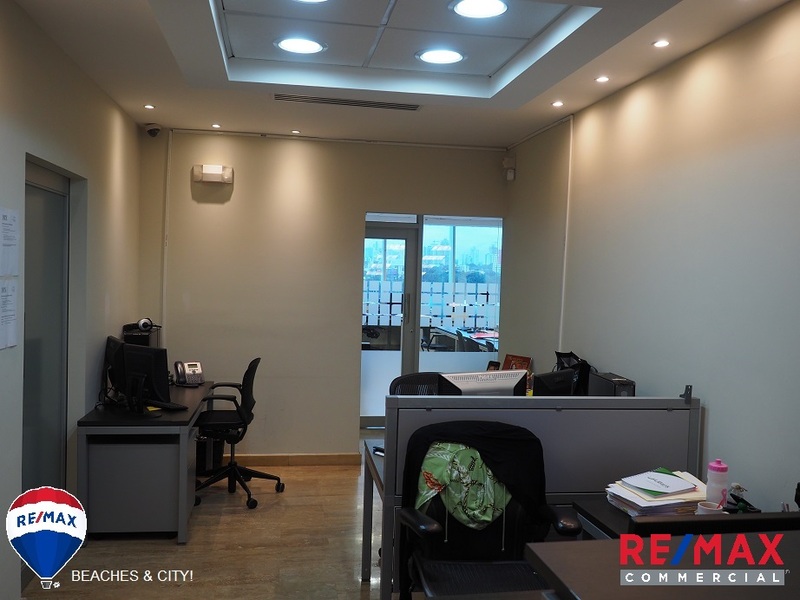 Add to that a small reception area, a copy room, a server room, and a filing room and this is a very functional space. 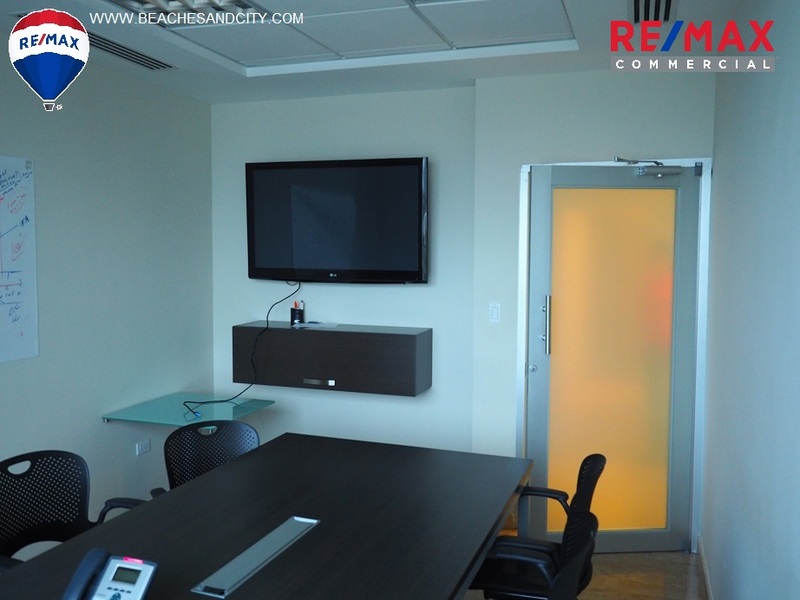 Furnishings are negotiable so this could give your new venture a turn-key kick-start! 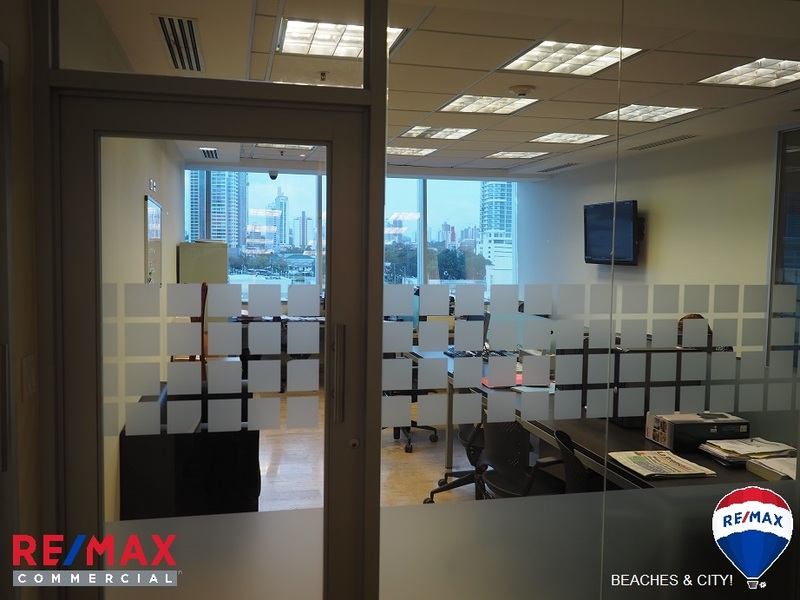 Call today for more information on this and other office spaces available in Torres De Las Americas. 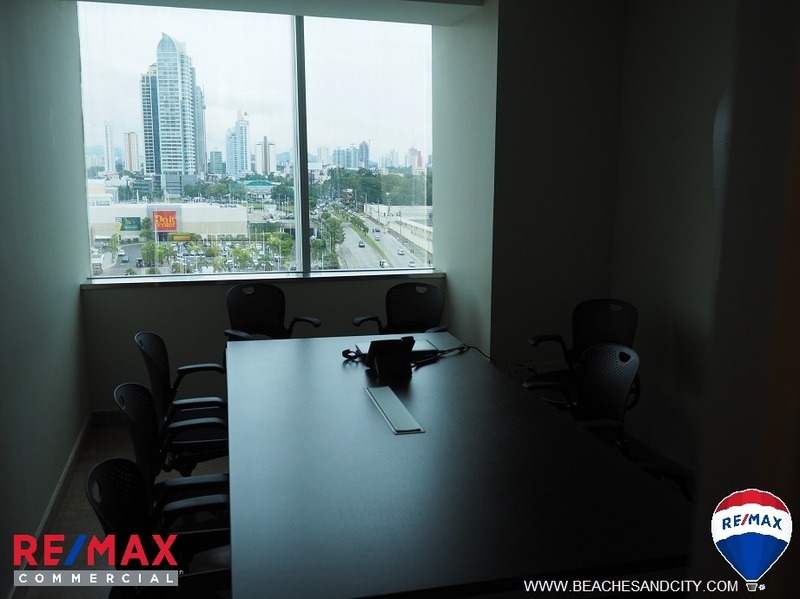 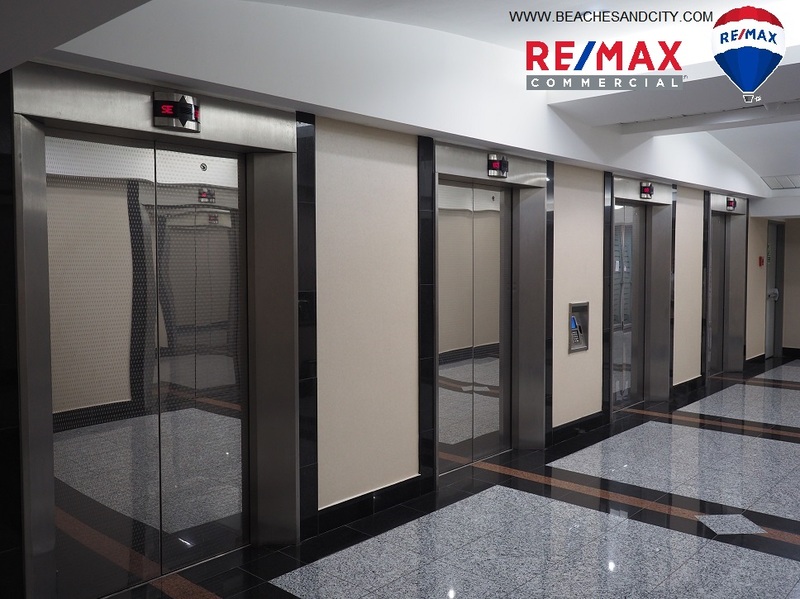 The second space available consists of 6 offices, 2 deposits, 3 bathrooms, reception and waiting area, copy room, kitchenette, conference room, a large open common work area, data room, and 6 parking spaces with a total of 301.57 square meters offered at a price of $1,055,500.00. 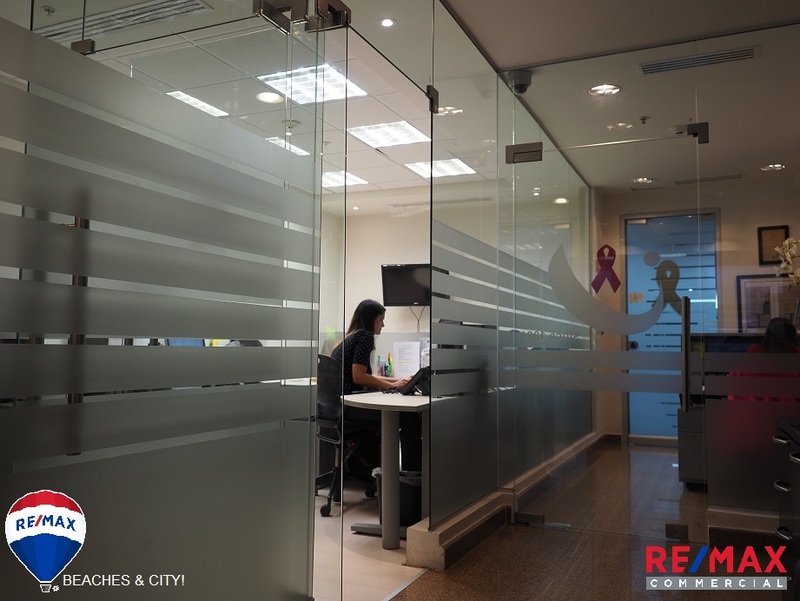 Attn. 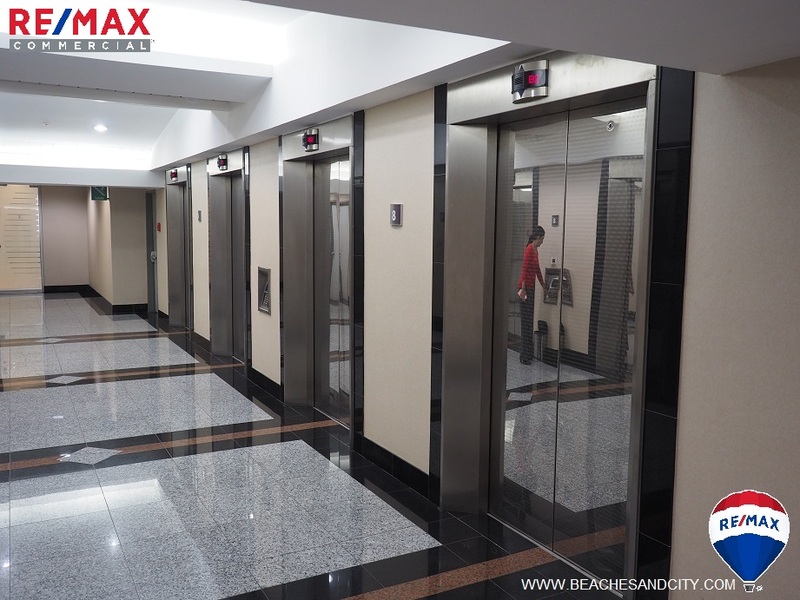 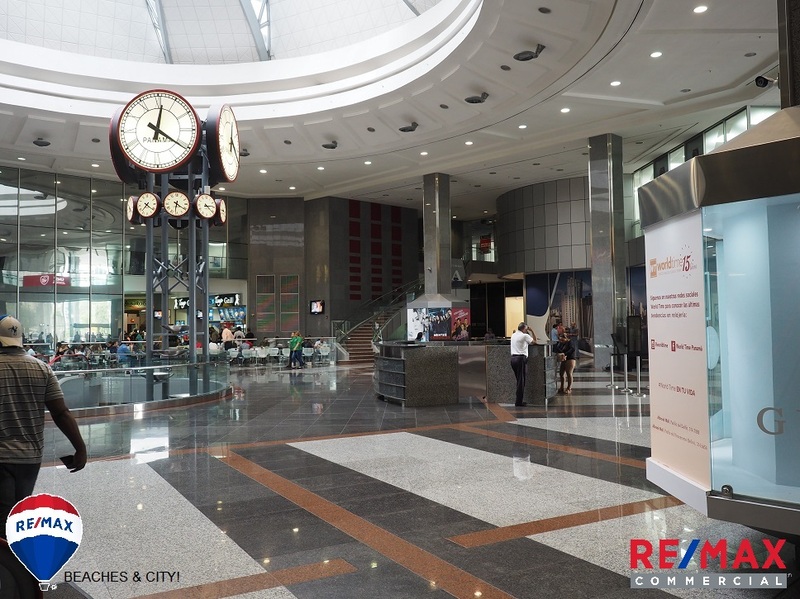 banks, each floor of offices has the required upgrades for bank occupancy. 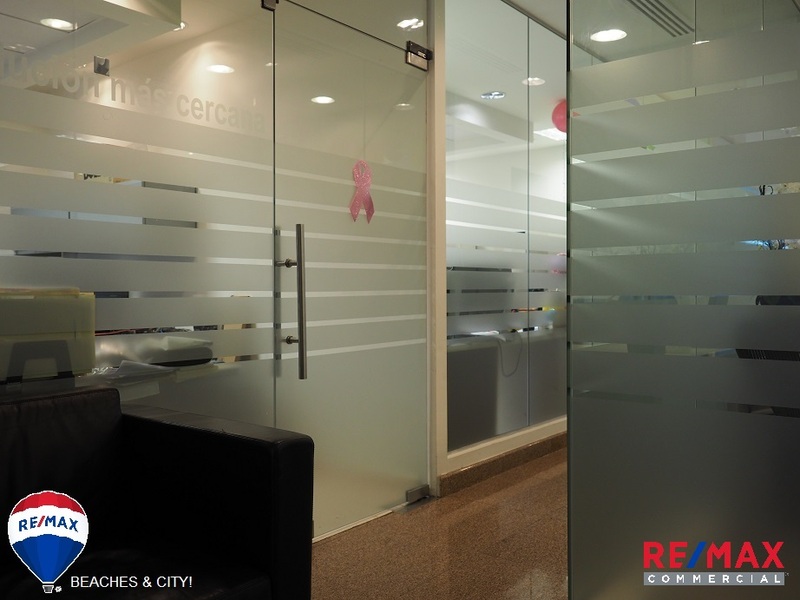 Easy to show, give us a call to schedule an appointment.